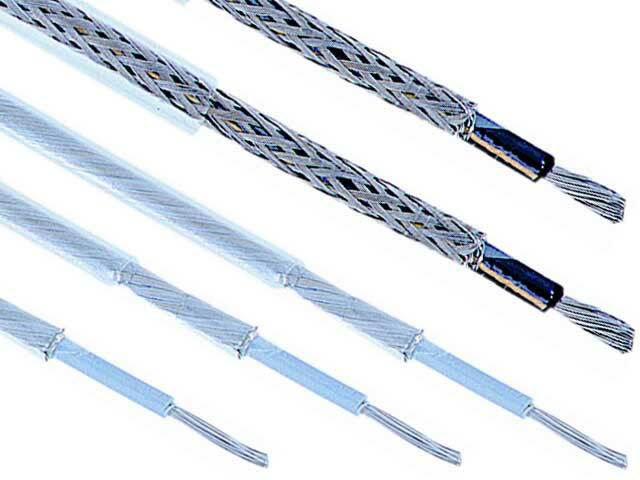 TME’s offer has been enriched with a series of Lappkabel single-core, shielded cables. LAPPKABEL is one of the leading cable manufacturers in the world. Cables can be applied in measuring instruments wiring systems, control cabinets, transmitting and receiving equipment as well as signal channels sensitive to electromagnetic interferences.